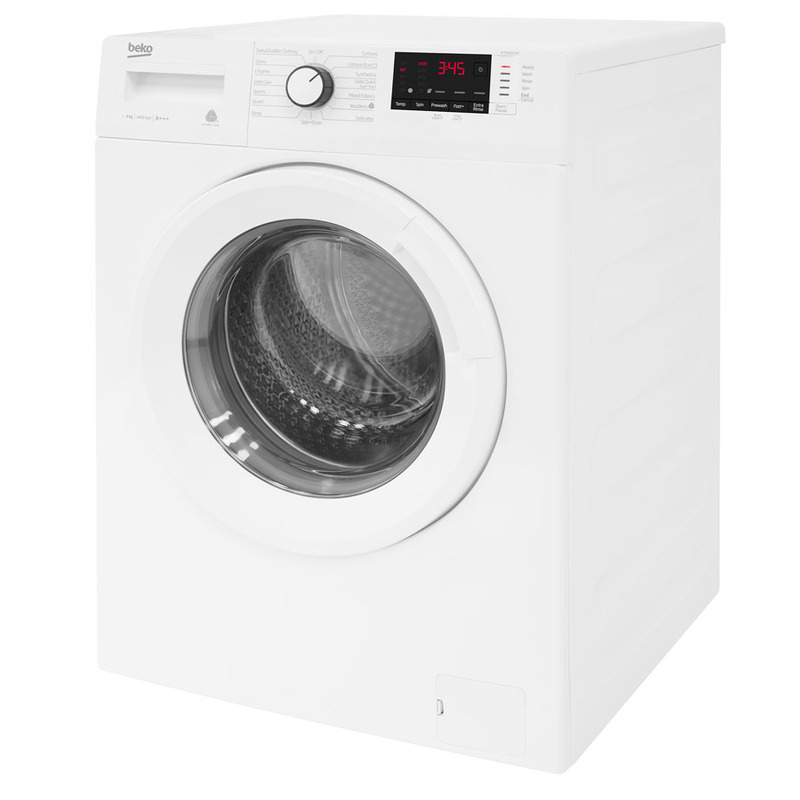 This Beko Washing Machine is perfect for big, busy families. 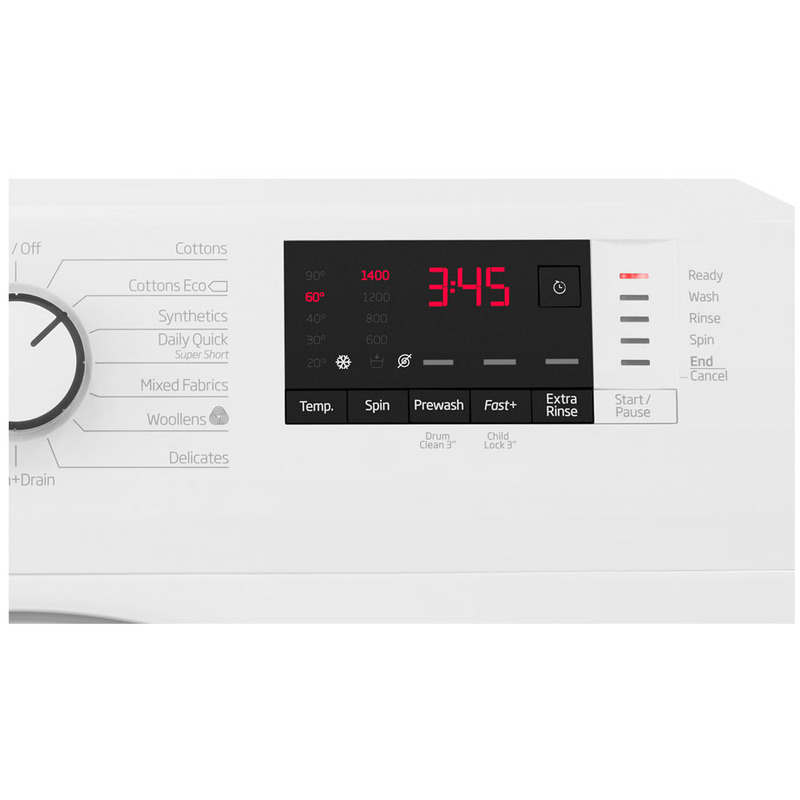 This washing machine boasts a large 9kg load and can complete a full wash in as little as 28 minutes. 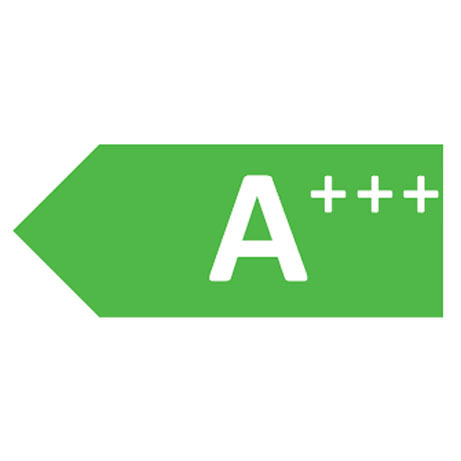 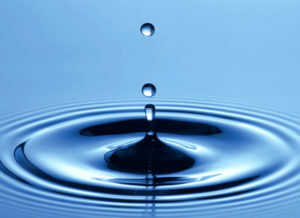 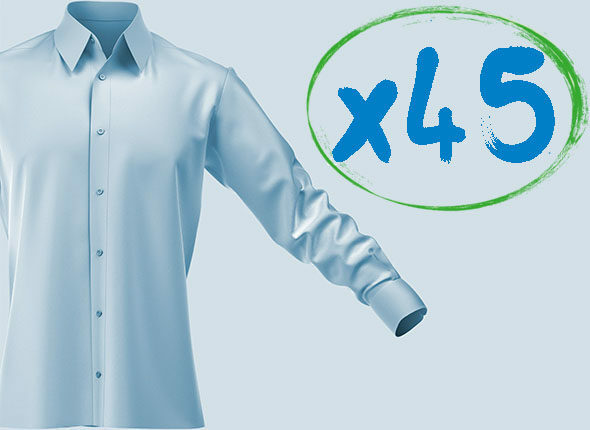 Its Fast+ function can also shorten the length of other programmes, saving you even more time and money. 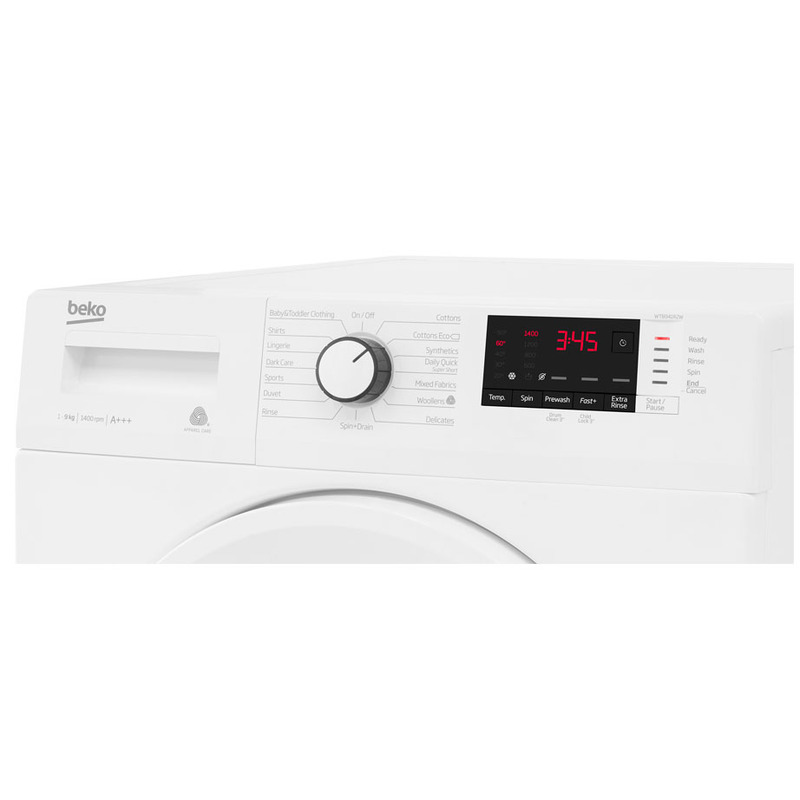 You don’t need to wait hours for your washing machine to finish its cycle thanks to our Daily Quick programme. 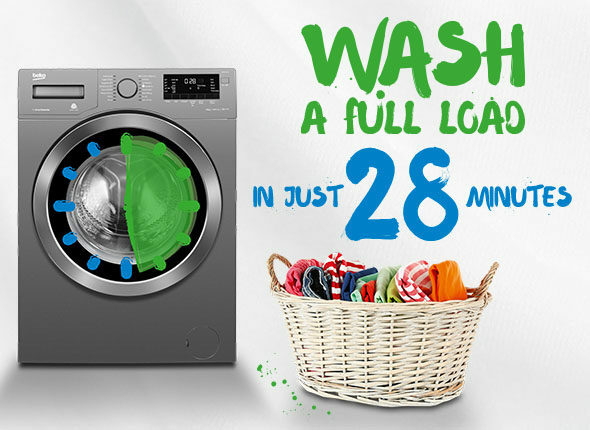 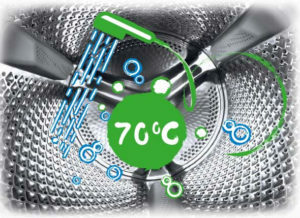 You’ll be able to wash a large load of laundry, even as big as 9kg, in just 28 minutes – saving you time and money. 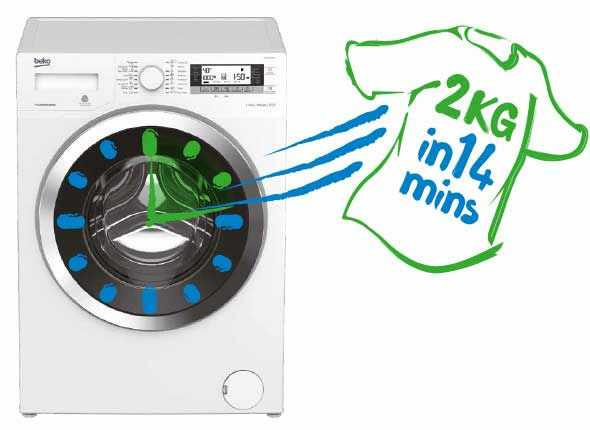 Perfect for when you’re in a hurry, the Super Short programme can wash a 2kg load of laundry in just 14 minutes. Perfect for big families who like to wash heavy loads, this washing machine’s large drum size means you can wash more in one go. 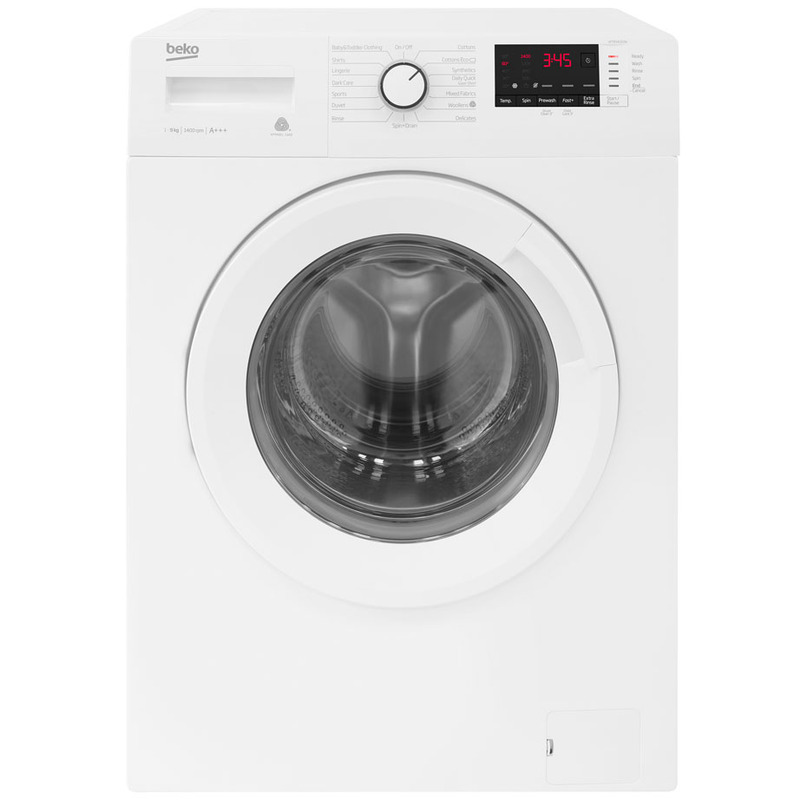 You can wash up to four double bed linen sets, 12 towels or 45 shirts in one cycle – saving you money on your energy bills. 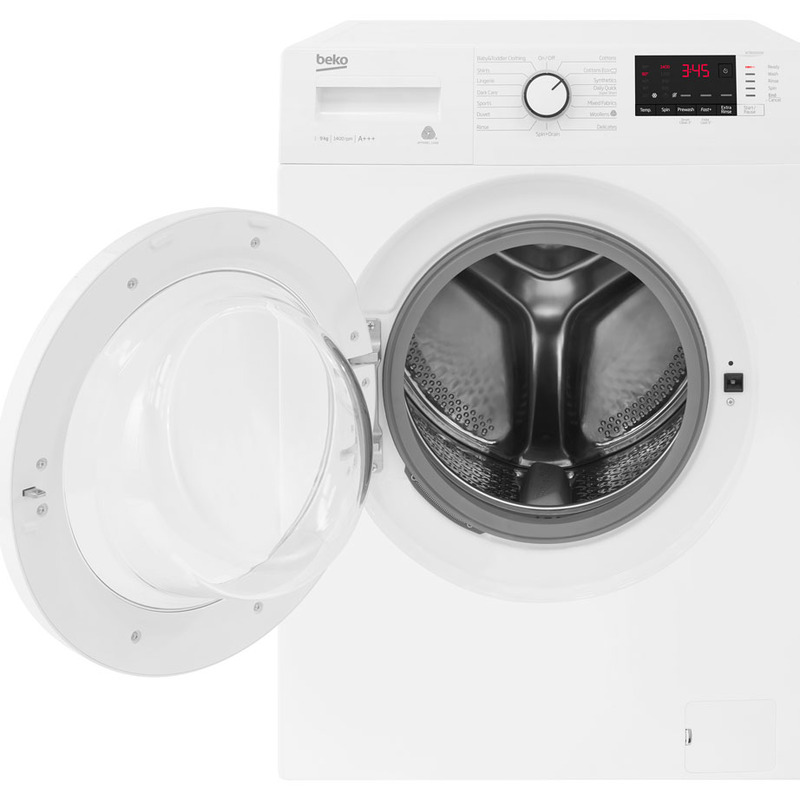 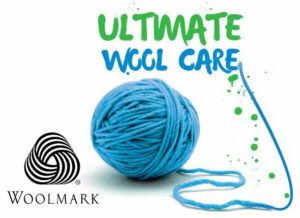 Perfect for your woollen machine-washable items, this programme’s precise water temperature and drum movement control provide a gentle washing cycle, offering better care for your woollens.